Join our principal for coffee. This is your chance to get an update on school news and have your questions answered. We look forward to seeing you! Stop by and see us! We’d love to tell you more about how we teach to the needs of each child, our moral focus program, and our enrichment activities. Fill out an application and sign up for a school tour. We look forward to seeing you. Linden Charter Academy outperformed the local district for the last five years in a row. We never set limits on how much your child can achieve. At Linden Charter Academy we create endless opportunities for your child to become their best. We shape instruction to build on the strengths and abilities of each child and make moral focus lessons part of every school day. As a result, our students thrive. At Linden we create endless opportunities for your child to become their best. Are you seeking a "private" school education with the no-cost benefit of a public school? If so, you're in the right place. 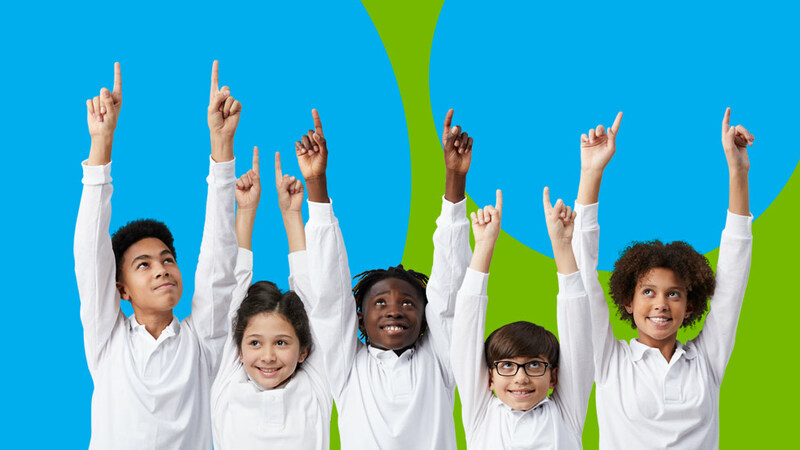 Linden Charter Academy is a tuition-free public charter school open to all children who live in Michigan. 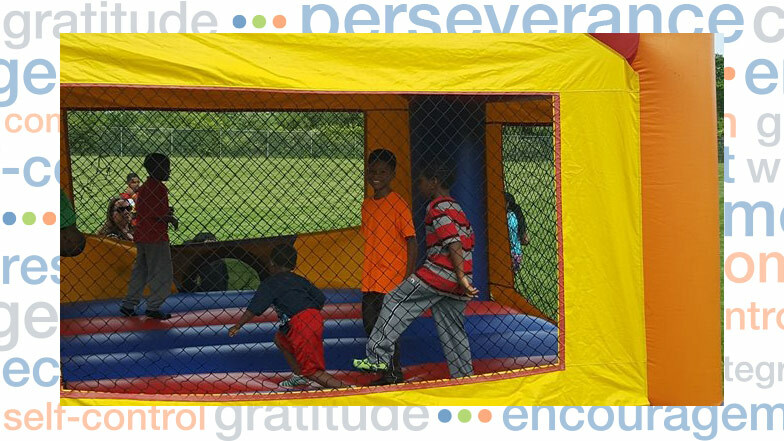 Whether it be taking turns in the bounce house, playing a staff against student basketball game, lip-sync battles or kickball, Linden Charter Academy students have kept busy with a school year-end celebration. School Hours: 8 a.m. - 3:30 p.m. Office Hours: Summer: M, W, Th 7:30 a.m. - 3:30 p.m. ; T 7:30 a.m. - 5:30 p.m. ; F 7:30 a.m. - 1:30 p.m.